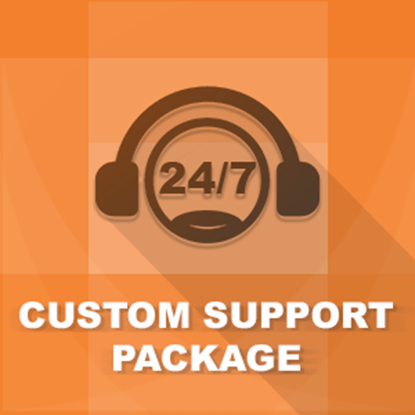 We are passionate about nopCommerce , we want to make nopCommerce better by providing easy to use themes and robost plugins. 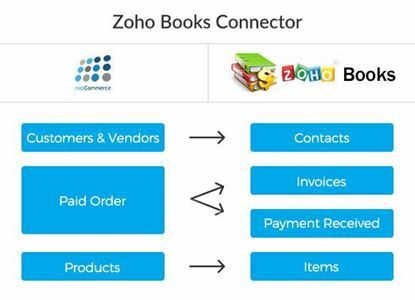 We are commited to provide great experience to our customers by providing value added services and best quality nopCommerce products. 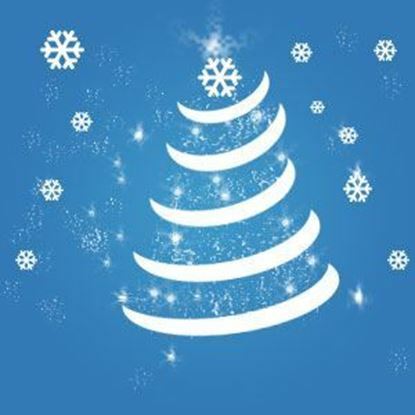 Holiday Notice & Effects plug-in allows you to set customized message on your nopCommerce store for the holiday season and you can enable snowflake effect on all the pages of nopCommerce web site theme. Additionally, you can enable sticky footer to show Christmas effect. 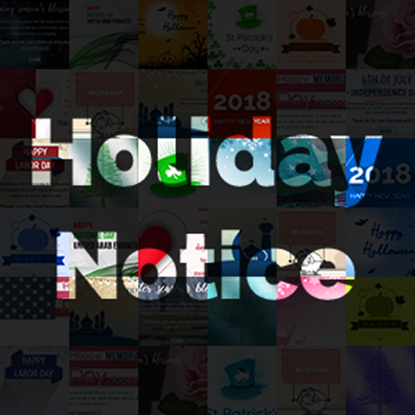 This new version of holiday notice & effect UI is self-explanatory, user friendly and very easy to use.it allows you to set up customized message for many festival & all seasons on your nopCommerce store with various image whatever you like to add from your computer. You will be able to change size, color and image of snowflake effect for any pages of nopCommerce web site theme. You will be able to change sticky footer image for the any festival effect.